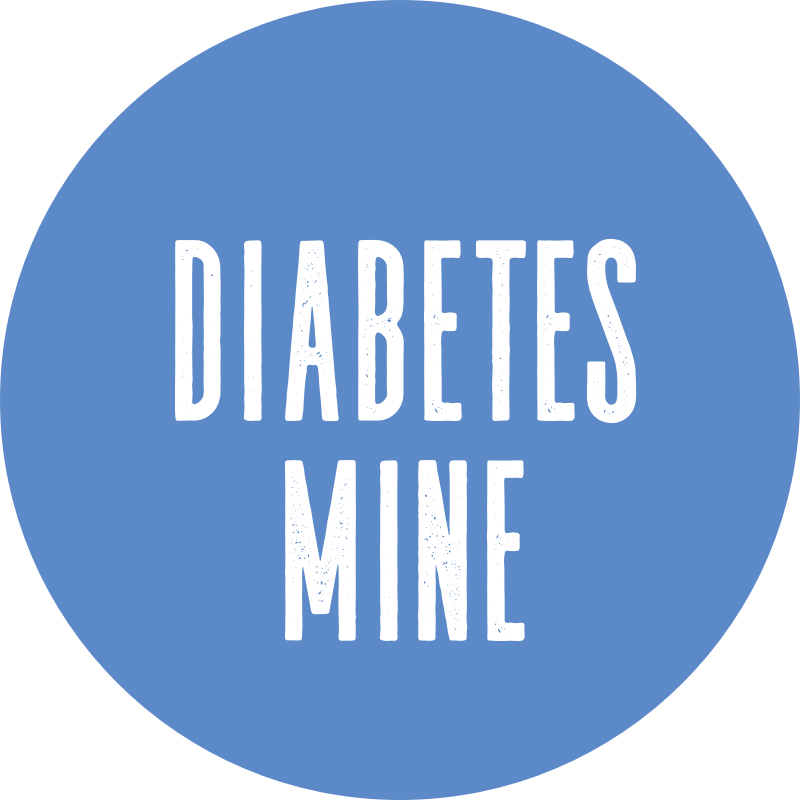 This page is for all of those adults with diabetes in the Southeast Michigan/Metro Detroit area. I'm your host, Mike Hoskins - a 30-something married guy who was diagnosed with T1D at age five, back in 1984. I'm an Oakland University graduate and am from St. Clair Shores, but have been living in Indianapolis area since 2004. We moved back to the Shores in July 2015. The hope for this group is to be an informal group of D-peeps who can gather every so often over drinks, coffee, breakfast, lunch, and other casual spots. Our D-meetups will be informal and not affiliated with any specific organization or company. 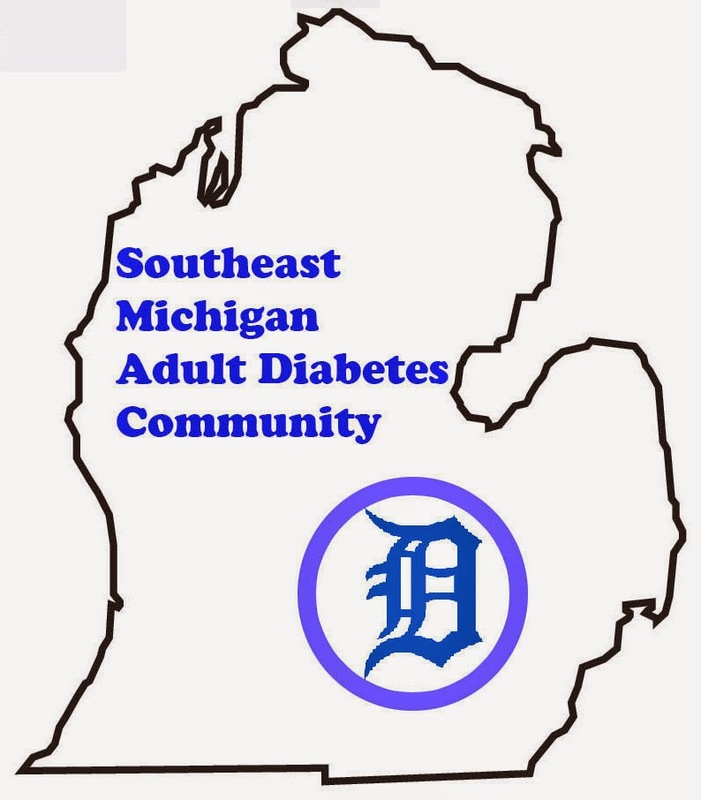 This is just a group of people with diabetes (PWDs) who live in or around Southeast Michigan, and want to keep in touch from time to time. No, we're not a "support group" as you might have traditionally heard. This is the epitome of what we're not -- you won't find us sitting around tables in a clinic or conference room getting a pitch about minding blood sugars, diabetes research or anything else. This is about us. Since many of the organizations and groups don't coordinate their calendars and it can be tough to determine what's going on locally, I've also worked to create an Adult D-Activity Calendar for the Central Indiana area, listing all the particular activities that might be of interest to those of us adults with D.
can ask to be a part of and also refer other D-peeps to (and yes, it's specifically for adults with diabetes). Please reach out if you're in the area, and interested in connecting! And definitely help spread the word to connect more of our Adult D-Community around Southeast Michigan!! Late September/Early October - JDRF TypeOne Metro Detroit Walk, 8:30a-12p, Detroit: Formerly located at this Tech Center in Warren, the 2018 walk is a 3-mile walk at Milliken State Park along the beautiful Detroit RiverWalk. Final date is TBD. More details on the JDRF Event page. November 14 - World Diabetes Day. TBD, but expect a local D-Meetup and participation in the live-chat of #DSMA on Twitter and the Big Blue Test. More details to come. 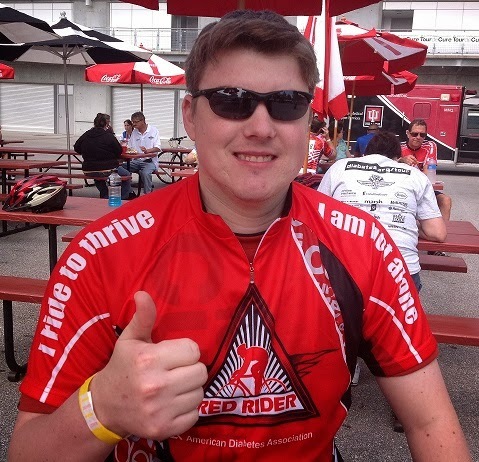 Know of anyone else with diabetes here in Southeast Michigan? 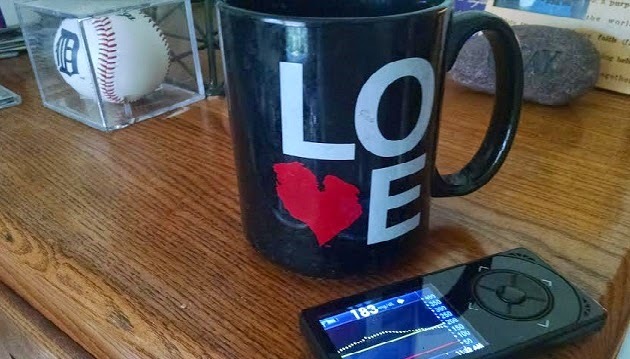 Have an endocrinologist or diabetes educator who might be trying to connect more of us together for peer-to-peer support?